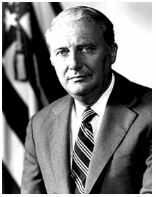 The James Monroe Memorial Foundation mourns the loss of our Honorary Chairman, John “Jack” O. Marsh, Jr., who served longer than anyone in history as Secretary of the Army, and with great honor and distinction in numerous positions in the Executive and Legislative Branches in government. 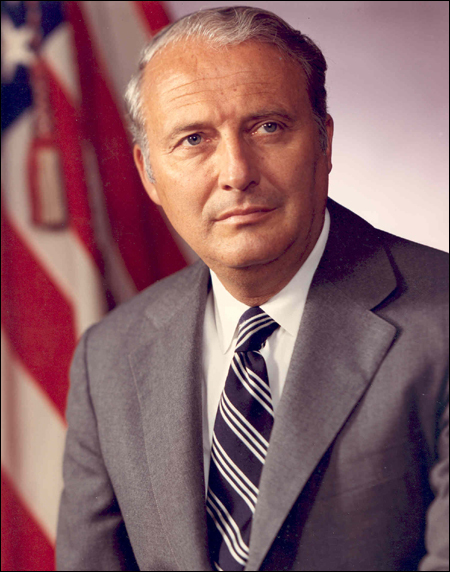 He was elected to Congress and served in the White House as Counselor to The President . He was on hand with us at The James Monroe Birthplace in Westmoreland County, Virginia, when it was dedicated on April 28, 2008, the 250th Birthday of our Fifth President. Jack Marsh was instrumental in telling the Revolutionary War story of James Monroe, particularly, the Battle of Trenton. He enlisted the help of the Army Secretary and Brigadier John Shortal, and the United States Army Military History Center of Fort McNair , to create the first permanent exhibits at our Birthplace Museum and Visitor Center. He presided over the dedication ceremony some 11 years ago. That day, the Secretary of the Army presented the Battle of Trenton ribbon which is on permanent display. The U.S. Army also honored President Monroe in public ceremonies at Fort Monroe. Jack Marsh was an Honorary Member of The Society of Cincinnati (Virginia), and a member of Hiram Masonic Lodge, in Winchester, Virginia. 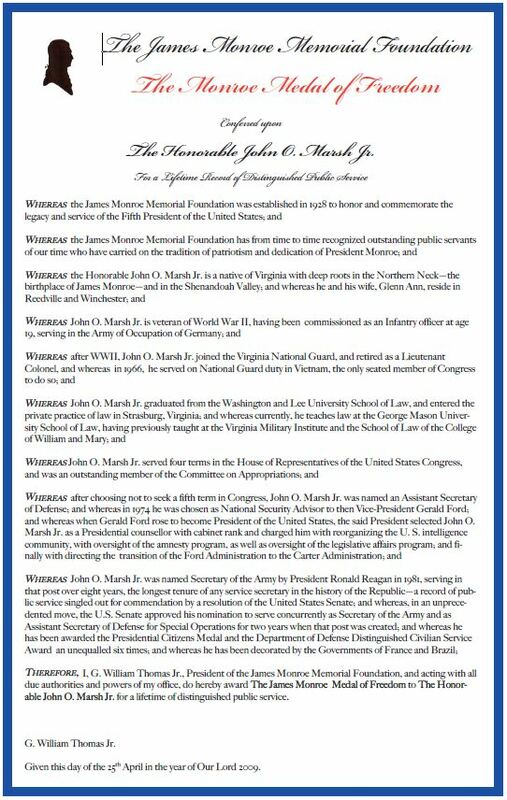 We honored him ten years ago, with The James Monroe Medal of Freedom and the official citation and copy of the medal is displayed at the James Monroe Birthplace. George Washington and James Monroe were both Masons and original members of The Society of Cincinnati. May God be with his family at this time as we express gratitude for the many ways he served the Commonwealth of Virginia and the Country he loved. His life work continues to enrich our lives.